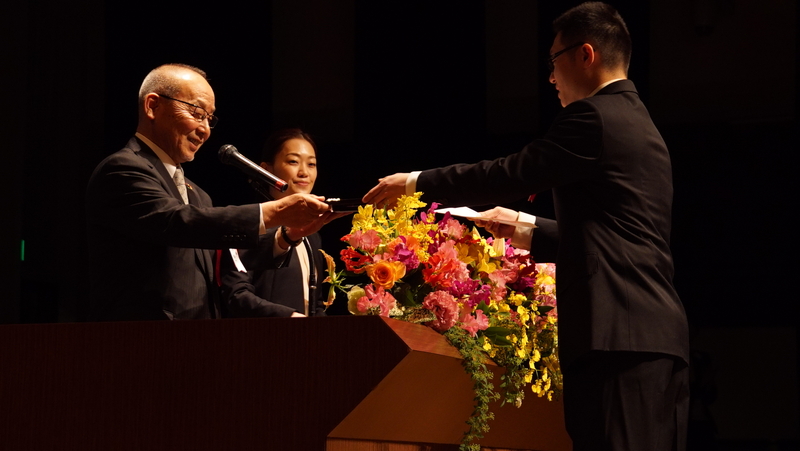 TLS held “Certificate Ceremony” on March 22nd. We don’t call it graduation ceremony because all students are worth to be approved what they’ve done each day they spent here. Perfect attendance award, regular attendance award, fellowship award, contribution for the community award, speech contest award were presented to students. Hand-claps gave students power to go forward. Many of them left TLS and started new adventure with smiles.